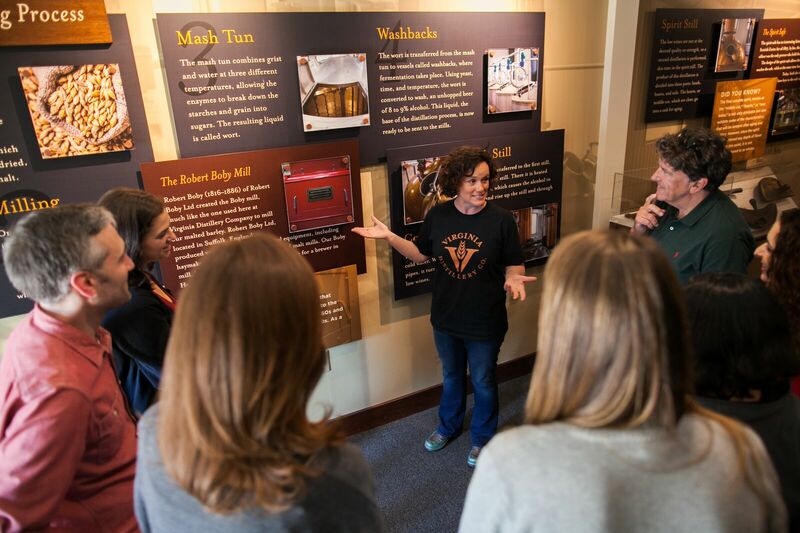 Photo by Tom Daly : Visitors at Virginia Distillery Company in Lovingston, Virginia take a tour as part of The Virginia Whisky Experience. 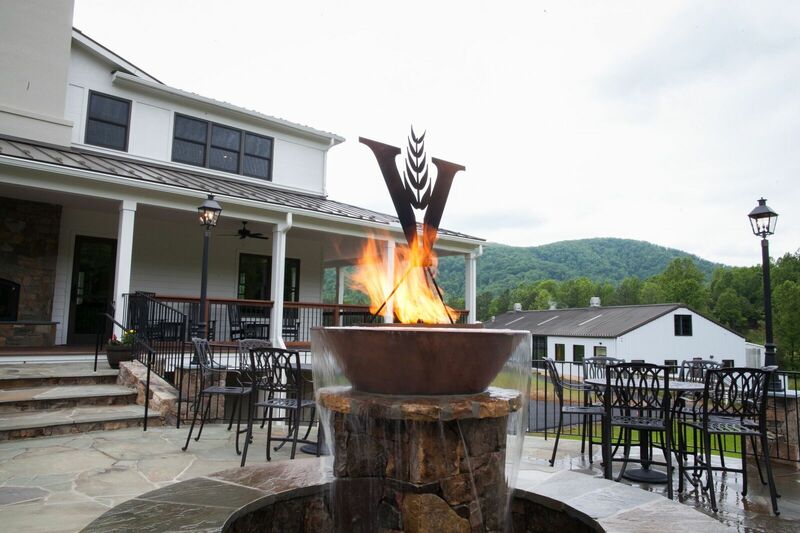 Not long ago the Virginia Distillery Company launched the Virginia Whisky Experience. It features a 1,000 sq. foot whisky museum, original video, walking tour of the distillery and, for those electing to sample, a tasting in our cask house and a cocktail demo in the Visitors Center. Prices vary from $12 to $24. Tours are offered daily with a variable schedule and may be booked online at www.vadistillery.com. Walk-ins are accepted based on availability. “This is a truly unique experience and offers our Virginian stamp on whisky making, on par with distillery tours one might see in Kentucky and Scotland. We’re excited to share a behind-the-scenes look at whisky making in action,” said Marlene Steiner, VDC’s Brand Director. Since the launch they are already getting great reviews! Photo by Tom Daly : A recently opened 2000 square foot patio is now part of the experience at Virginia Distillery Company. VDC also recently opened their 2,000 square foot patio. The design and completion was done by Sam Saunders of Edge Design & Dig in Lovingston.